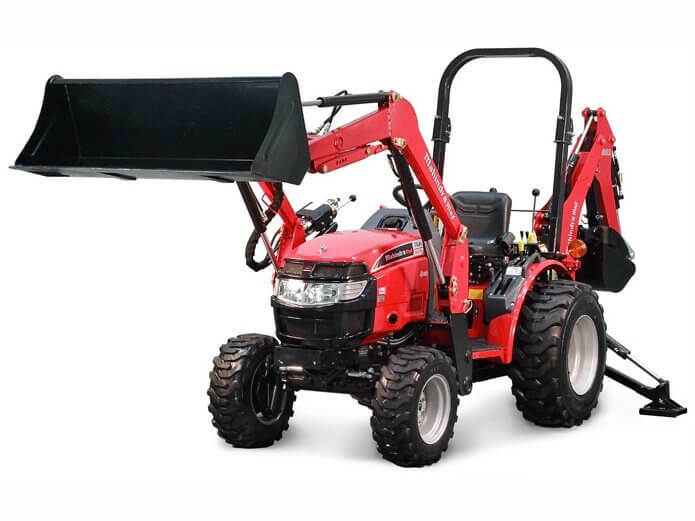 The Mahindra 1500 series High-performance premium 4WD, Tier IV compact tractors designed for light to medium applications. 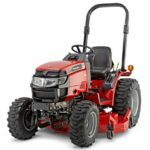 That produce 26 to 38 HP(Horsepower) with a choice of heavy-duty loaders and backhoes; shuttle or HST (hydrostatic transmissions); soft or excellent cabs; ag, industrial, or turf tires; drive-over mid-mount mowers; and many available tools. 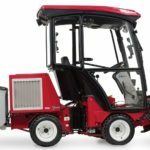 The Mahindra 1500 Compact Tractors designed with this features such as 3 or 4 Cylinder low RPM engine, Choice of Industrial, Ag or Turf tires, 8F/8R transmission with SynchroShuttle or 3 range HST, 540 RPM PTO(Power Take-off), Best-in-class loader and 3-point lift capacities, Hydrostatic power steering and Standard 7-year limited powertrain warranty – Industry’s Best. 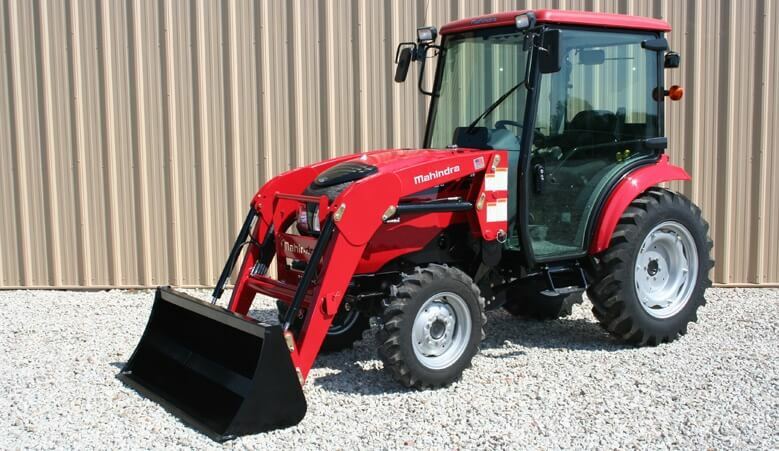 The Mahindra 1526 4WD HST Tractor price is MSRP*: $23,940 USD. 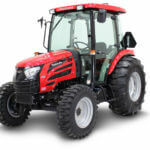 The Mahindra 1526 4WD Shuttle Tractor price is MSRP*: $22,750 USD. 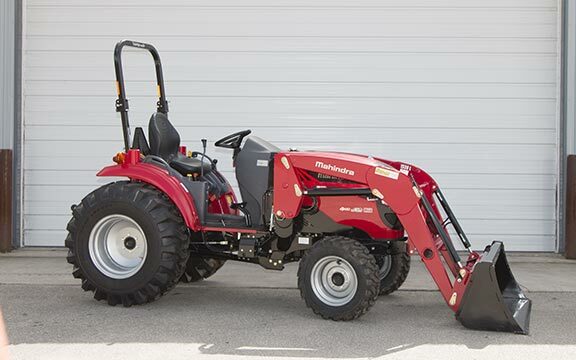 The Mahindra 1533 HST Tractor price is MSRP*: $28,840 USD. 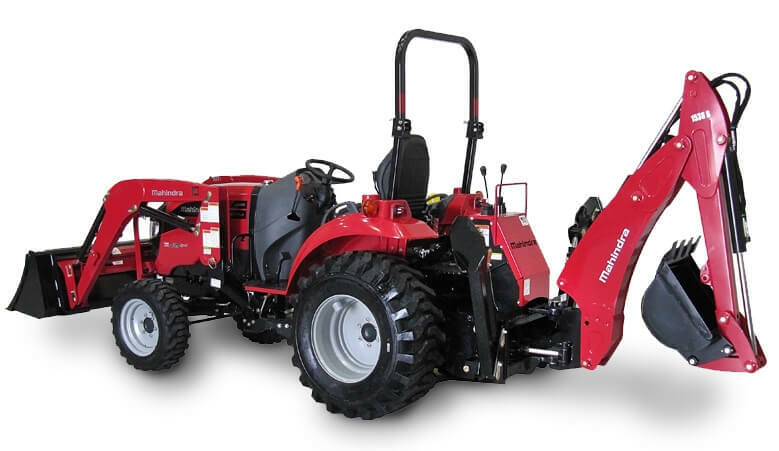 The Mahindra 1533 Shuttle Compact Tractor price is MSRP*: $27,470 USD. 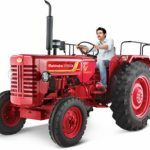 The Mahindra 1538 Shuttle Compact Tractor price is MSRP*: $30,380 USD. 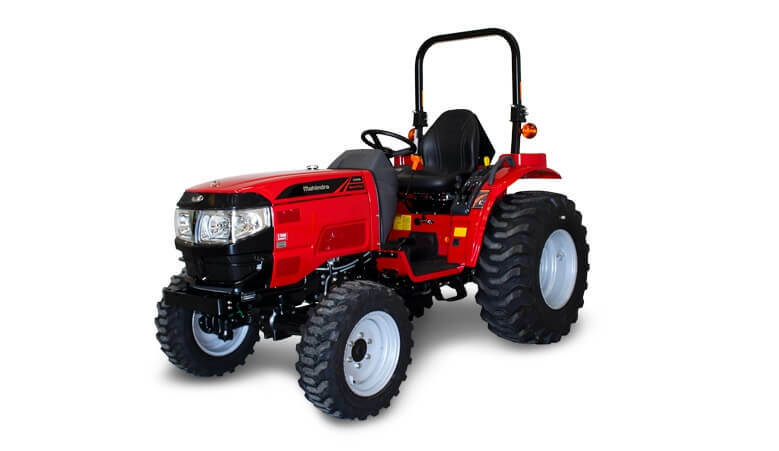 The Mahindra 1538 HST Compact Tractor price is MSRP*: $31,780 USD. 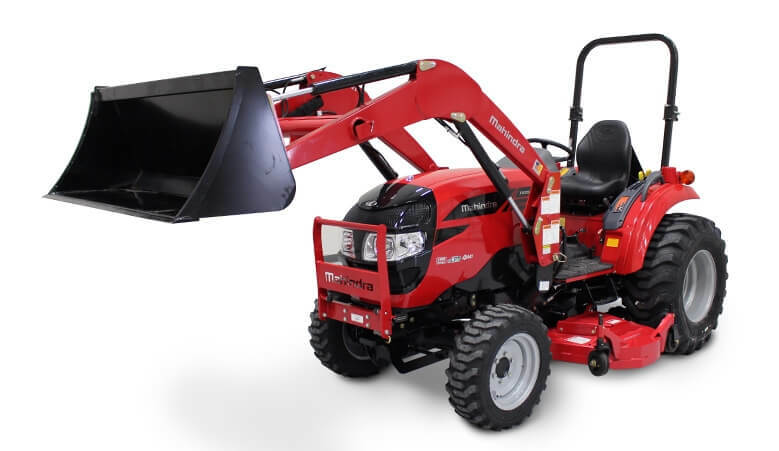 The Mahindra 1538 HST Cab Compact Tractor price is MSRP*: $39,970 USD. 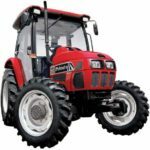 That’s all about The Mahindra 1500 series all compact tractors short and useful genuine information for you. 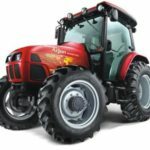 That is very useful to you for buy or sell these tractors but if you have any problem regarding this article, then please comment below in the comment box, I solve your problem solution as soon possible my friends but if you like it please share with your friends. Keep visit our site, thanks.